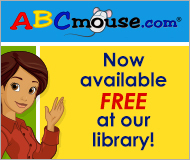 ABCmouse.com is now available FREE at the Library! 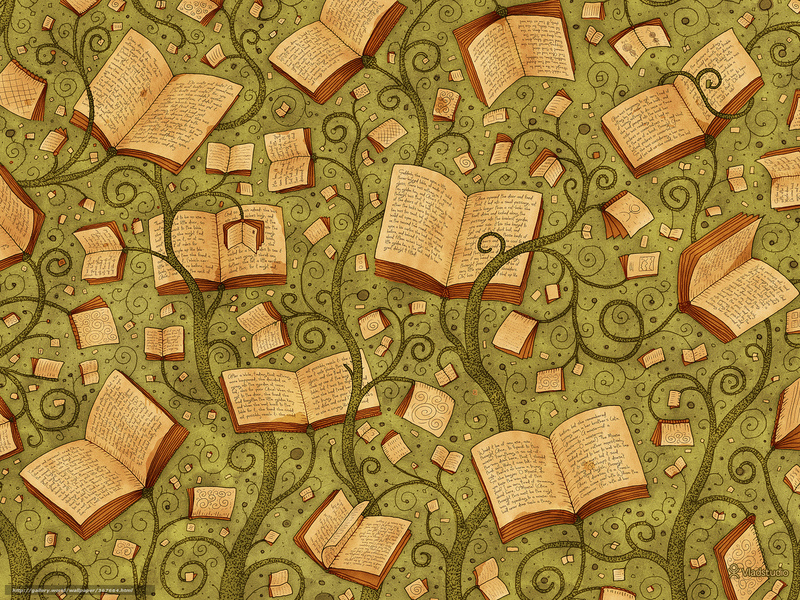 ABCmouse is now available at the library. Please remember that children 10 and under must have a parent with them to use the computer.Parents may sign a Computer/Internet agreement for children ages 11 and older to use the computer unsupervised. Forms are available at the desk. 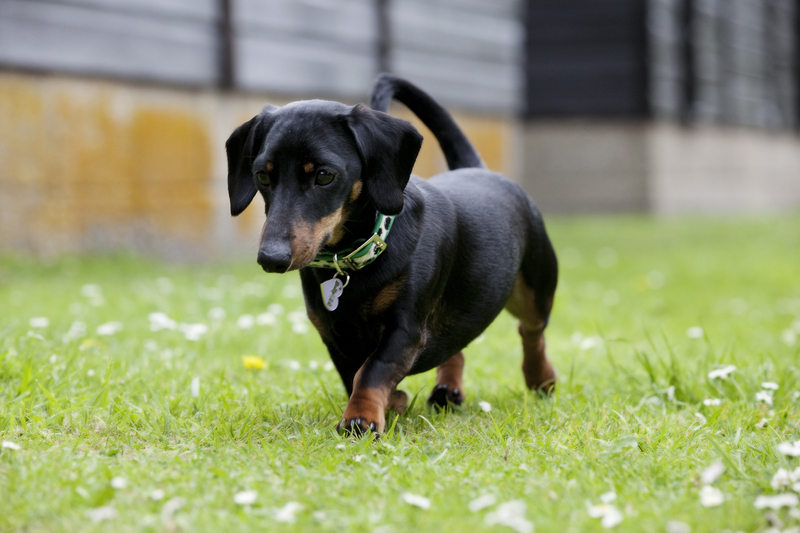 Join us on the Library lawn (weather permitting) for Storytime, with our new friend Luci the Dachshund. Hope to see you there!